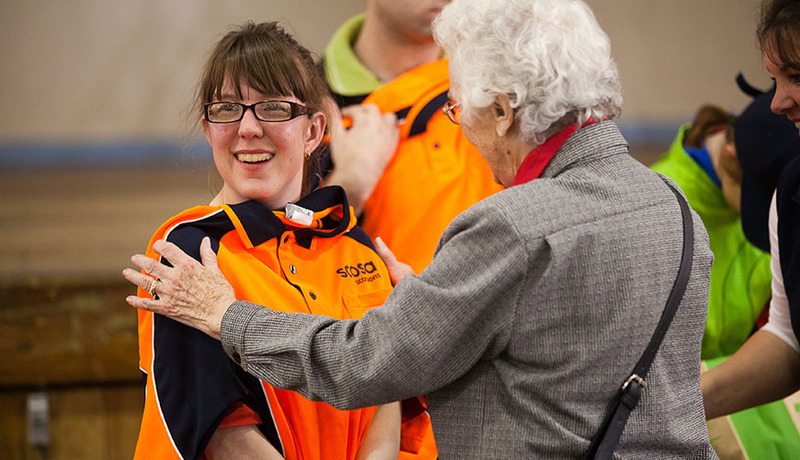 We invite you to consider including scosa in your Will and by doing this, you will be making a real difference and leave a lasting legacy to South Australians living with disabilities and their families. Funds received from bequests enable scosa to implement programs and services to provide new opportunities for people with disabilities to learn, be challenged, gain self-esteem and interact with the broader community. In addition, funds left to scosa in a Will are also applied to important capital works projects, including building projects and equipment purchases. We suggest that you speak with a solicitor or trustee company to ensure that your wishes are properly expressed. The residual of your estate. This is what remains in your estate after specific gifts to loved ones and any costs have been distributed. A specific percentage of the residue of your estate. The whole estate. This involves your entire estate and is usually gifted by people without other beneficiaries. An ongoing, or perpetual, legacy from a managed estate. This normally takes the form of a regular distribution of funds, for instance on an annual basis. If you would like a confidential, no-obligation discussion about including scosa in your Will with a member of our fundraising team, please call us on the phone number listed below or contact us via email.